(SEATTLE) April 19, 2017 – The Adventure Travel Trade Association (ATTA) will hold its fourth AdventureELEVATE event 12-15 March 2018 in Banff National Park, located in Alberta, Canada. The ATTA made the announcement during its most recent AdventureELEVATE event, held in Coeur D’Alene, Idaho, 12-13 April 2017, to a crowd of North American travel trade delegates eager to carry the event’s energy to its next destination. Located in the Rocky Mountains on Alberta’s western border, Banff National Park is a picturesque, protected area, and an ideal destination for adventure travelers year-round. During the popular Day of Adventure leading up to AdventureELEVATE, delegates will be able to explore a selection of winter sports the region has to offer first-hand with experiences led by local guides and operators. 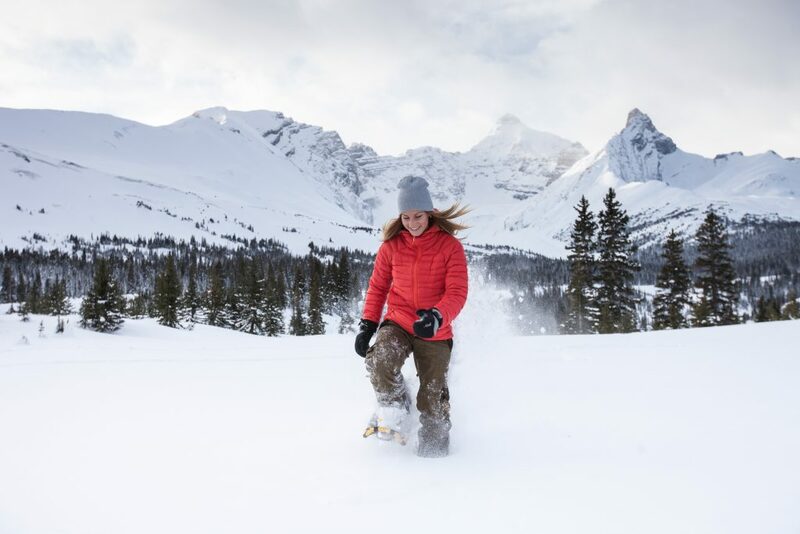 Though many people visit Banff and Lake Louise for its world-class skiing and snowboarding, there will be ample opportunity to participate in other winter activities as well, which may include dog sledding, snowshoeing, and taking icewalks, before warming up in natural hot springs. Delegates present at AdventureELEVATE Coeur d’Alene when the announcement was made about the 2018 location were enthusiastic, and several people signed up on the spot to attend next year’s event. “The ATTA is eager to head north and dive into the beautiful winter landscape of Banff National Park. We are excited to explore the many opportunities for shoulder-season discovery for adventure travelers and for the benefit of the host destination, which is already established as a renowned summer and winter destination. 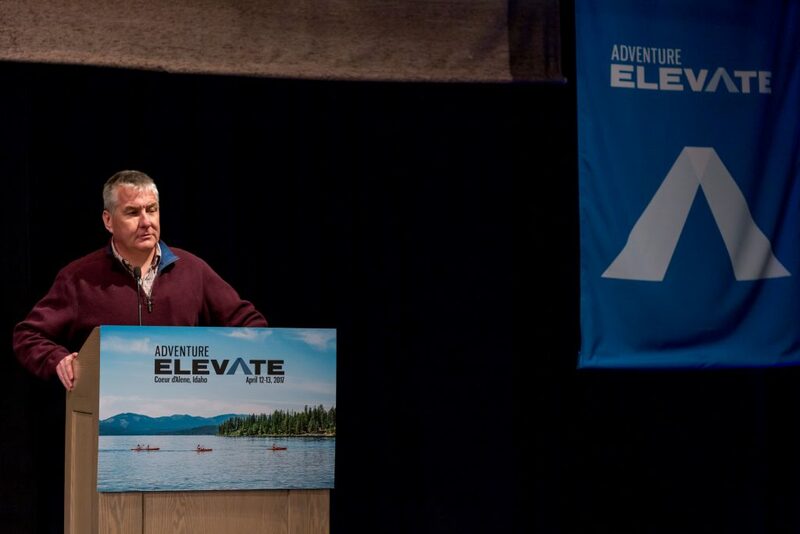 We are confident AdventureELEVATE delegates will be wowed by the diversity of excursions Banff and Lake Louise have to offer,” said Russell Walters, North America strategic director for the ATTA. Delegates will have the opportunity to experience some of Banff’s outdoor adventure activities. 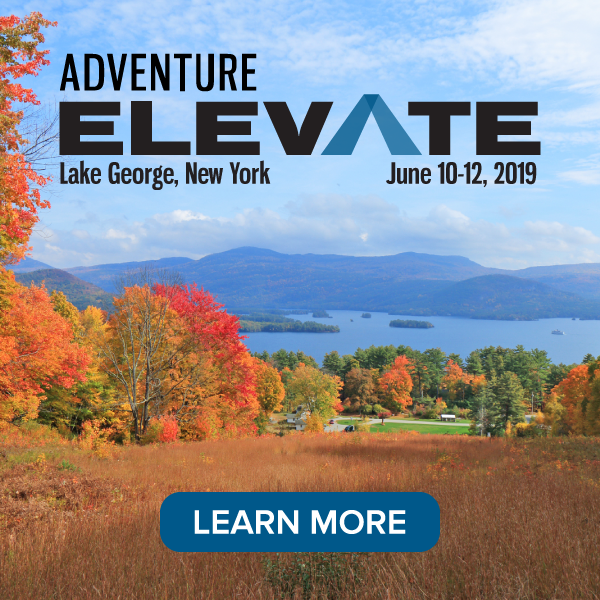 Additionally, the event’s popular MediaExchange and new AdventureELEVATE Marketplace will encourage attending tour suppliers, travel media, outbound buyers, travel agents, and destination representatives to connect and forge business relationships. 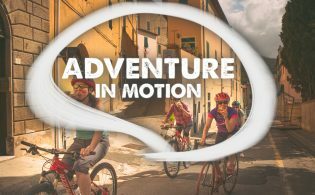 “We are grateful for our ongoing partnership with the Adventure Travel Trade Association, and the work that we are doing together allows us to capitalize on the growing and transformational industry of adventure travel,” Bruce said. 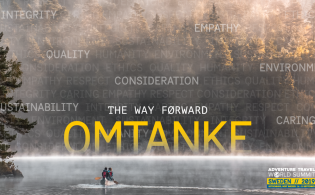 Registration is now open for AdventureELEVATE 2018 in Banff, Alberta, and those interested in learning more may sign up to receive event updates including information about keynote speakers and Day of Adventure activities.